The web hosting plays a vital role in maintaining the online presence of your business. Because, the hosting, if picked correctly, can make your website, if not it can break it too. 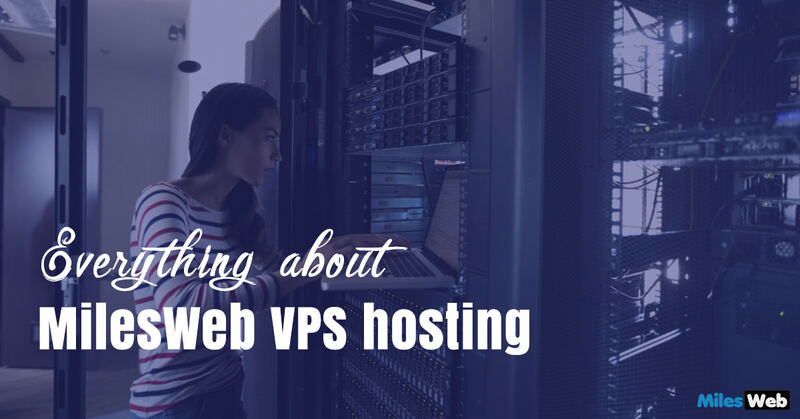 While many of the websites are expanding and looking for another web hosting solution instead of shared hosting, VPS hosting is an excellent option for them. VPS web hosting has been in demand over the last few years and thus, it has gained popularity in the web hosting industry. Let’s have a look on what MilesWeb VPS hosting is and what features does it offer. A VPS is a virtualized server, known as Virtual Private Server, in which a physical server is divided into multiple virtual servers. Where, each server has its own share of resources such as disk space, memory and CPU. All of these virtual servers are isolated and completely private from each other, which are sharing the same host node. These servers function just like the regular servers that have root SSH access. VPS is one of the most cost-effective solutions for those who are looking for full control and better performance just like a dedicated server but at much lower cost. You may want to login to your VPS account and modify system configurations, or upload files or maybe just troubleshoot technical errors, for which you will need root access via SSH. An SSH is a protocol that gives access via a command line to your hosting account. You can simply login remotely and run commands as if you are actually accessing the server. MilesWeb lets you acquire complete control over your VPS server with SSH root access. One of the important aspects while hosting your website you need to consider is the data center location. You must select a location based on where your website is most frequently accessed from. 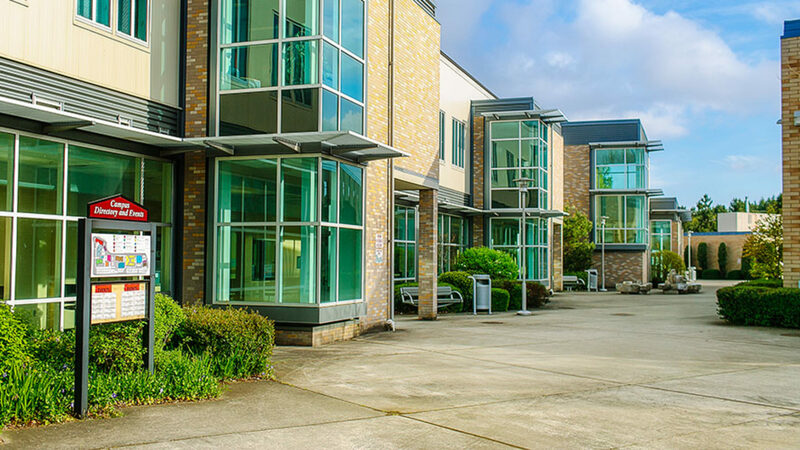 A data center that is located closer to your visitors’ physical geographical area is highly recommended. 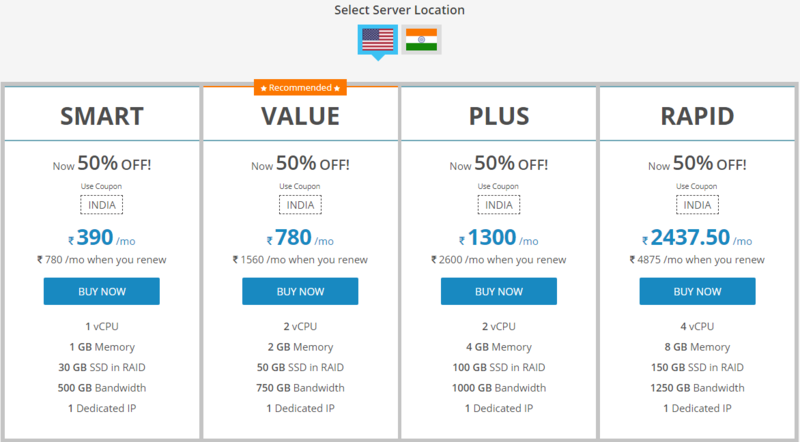 With MilesWeb VPS hosting, you can select the data center from India and US. Get your server up and running right away as soon as you buy VPS server at MilesWeb. No more waiting for long hours for your new VPS server. Your VPS hosting plan will be deployed instantly once the order process gets completed. In order to simplify your routine tasks of server administration, MilesWeb helps you handle your virtual private server. With this, you will save your time and efforts and focus on your business. Besides deploying your VPS server, MilesWeb also manages the complete VPS server and optimizes it for you at no additional cost. A solid state drive is much faster and better performing drive than the traditional ones. The memory on SSD is stored using spinning technology, this helps in increasing the data transfer speed. MilesWeb VPS servers are integrated with SSD disks to serve the finest performance, accelerated speed of the server and accessibility to the database. A dashboard makes it easy to visualize server performance such as disk space, memory utilization, CPU usage, etc. The resource monitoring dashboard is user-friendly and you can instantly identify and resolve issues that you feel are affecting the server performance. Increase in website traffic: Your website traffic might increase as your business starts growing and your current hosting plan may not be able to cope up with the traffic spike on the website. In such cases, you must consider upgrading your plan to VPS. You need complete control: If you want to execute more advanced actions on your server like setting permissions, creating or deleting accounts from cPanel or installing software, etc. For all of these activities, you will need root access control that you can get with a VPS server. More security: With a VPS server, you get a dedicated IP of your own which adds a layer of security to your server. Because it will only be used for your single server, this reduces the risk of getting blacklisted due to other site’s activities. Why Choose MilesWeb VPS Hosting? MilesWeb support team consists of a well-qualified staff that has server-side knowledge and experience in web hosting industry. The team works round the clock to help you keep your site up and running all the time. They provide top-notch technical assistance and work 24/7/365 at no additional prices. No hosting provider can guarantee 100% uptime. There are several inevitable factors such as hardware failure, network connectivity, server maintenance, etc. due to which the server can be interrupted for fraction of seconds, and this affects the overall uptime ratio. MilesWeb guarantees that their data centers will be up and running all the time to keep your website accessible to your visitors at any time of the day and therefore, they guarantee an uptime of 99.95%. A refund will be made to MilesWeb customers if they are not completely satisfied with the service they receive. The refund can be claimed anytime within the 30 days of purchase and the refund policy is hassle-free. MilesWeb has a wide range of plans for their VPS customers, the minimum plan of MilesWeb starts from Rs.780 per month. Currently, they are offering a discount of 50% for their customers after which the price you have to pay is only Rs.390 for a month. In this plan, you get 1 virtual CPU with 30 GB SSD, 500 GB bandwidth, 1 dedicated IP and 1 GB of memory. 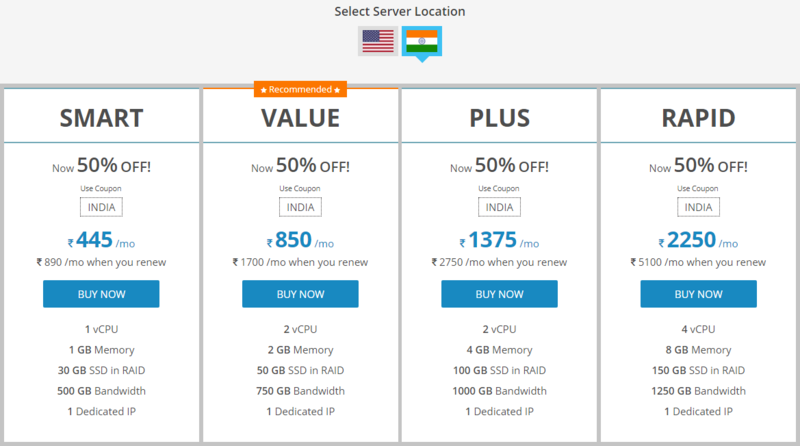 MilesWeb also offers Value, Plus and Rapid plans for VPS servers. The discounted price is Rs.780/mo, 1300/mo and 2437/mo respectively. All of these prices are after applying the discount of 50%. With the value plan, you get 2 virtual CPUs, 2 GB memory, 50GB SSD, 750GB bandwidth and 1 dedicated IP. You can choose a plus or rapid plan if you are looking for more than 2 GB memory. As the plus plan gives you 4GB memory and the rapid plan has 8GB memory. Besides this, plus plan, offers you 2 virtual CPU and 100 GB SSD space, with 1000 GB bandwidth and 1 dedicated IP. Whereas, the rapid plan serves 4 virtual CPU, 150 GB SSD, 1250 GB bandwidth and 1 dedicated IP. MilesWeb VPS hosting provider is one of the rapid and hassle-free web hosting provider to launch your VPS server within minutes. It is an affordable and reliable VPS hosting provider that offers feature-rich services such as SSDs, resource monitoring, SSH root access and a lot more. Besides, VPS hosting MilesWeb also has reseller hosting, cloud hosting, shared hosting etc.